Blinded by the light of wealth and success, some well-off individuals have made foolish decisions to maintain or amass wealth and they've suffered harsh consequences because of their errant desire to have it all. We'll look at ten of the world's richest individuals behind bars; some of these wealthy criminals were even granted freedom and a second chance, and refused to learn their lesson. After learning of their unfortunate fate, we can't help but think that these individuals should have realised that prison is the great equaliser, and your money means nothing when the state takes away your freedom. While money can buy a lot, it can't (normally!) buy you independence from the law. Get caught in criminal activity and even these billionaires have to face consequences. The criminals on our list have bank accounts that indicate success, but unscrupulous characters and reputations that represent the opposite. These wealthy and powerful individuals failed to realize the value of self-control and discipline after they reached the pinnacle of their career; having joined the ranks of the world's richest people, these criminals became embroiled in illicit schemes that would lead to their downfall.So, let's take a look at these former billionaires and millionaires who once basked wealth, and whose personal histories took a nasty turn after their unlawful acts and poor decisions caught up with them. Jordan was once a multi-millionaire reaping massive success as a stockbroker. He had everything he wanted in life, including the much-coveted luxury of spending apparently limitless money as and when he wanted. 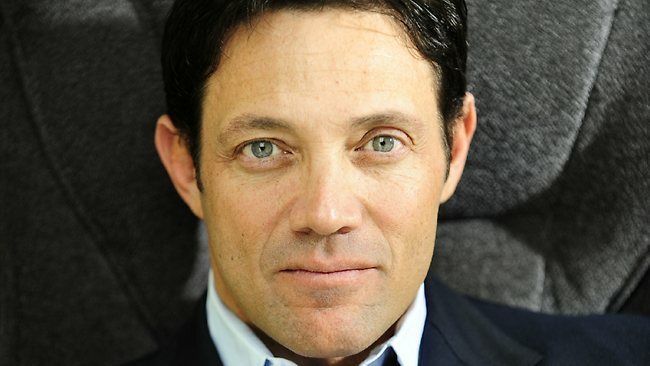 Belfort was making an estimated $250 Million a year when he was 25 years old thanks to his stock broking firm, the Stratton Oakmont. The money dried up, though, after Jordan was found guilty of money laundering and fraud. He lost his multimillion dollar fortune and was forced to relocate from his luxury living quarters to a prison cell for two years. 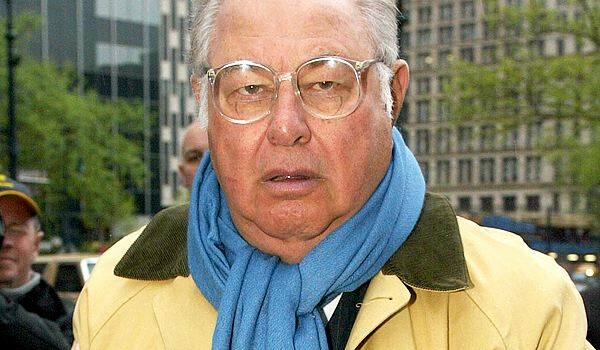 He had to pay back at least $100 million in ill-gotten gains. Jordan Belfort's notoriety did bring him fame; he wrote memoirs on his criminal past, one of which was adapted by world-famous director Martin Scorsese. German-Finnish larger-than-life Kim made his millions as an online entrepreneur. He's famed for founding the file-sharing online service Megaupload, which is believed to have cost the entertainment industry hundreds of millions in pirated content. He's been consistently making headlines for his shady online dealings - his convictions date back to 1994 when he was found guilty of fraud and data espionage. 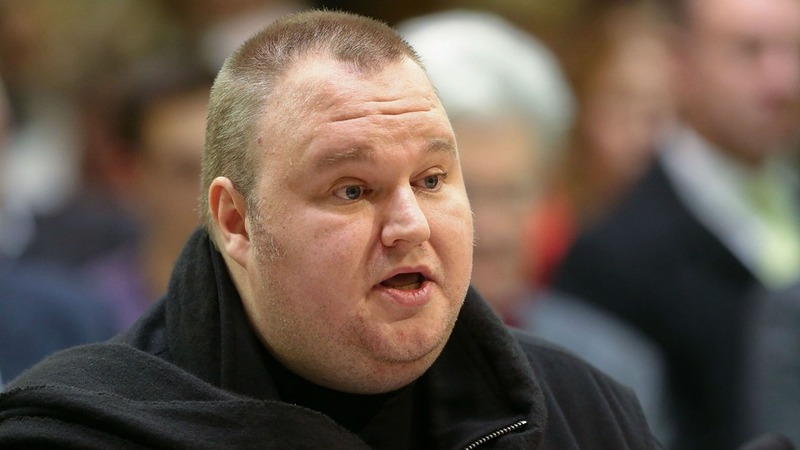 The law seemed to catch up with Dotcom every step of the way, though, and eventually in 2012 he was arrested for charges including online piracy and conspiring to commit copyright infringement. At that point, $17 million was seized in assets alone. 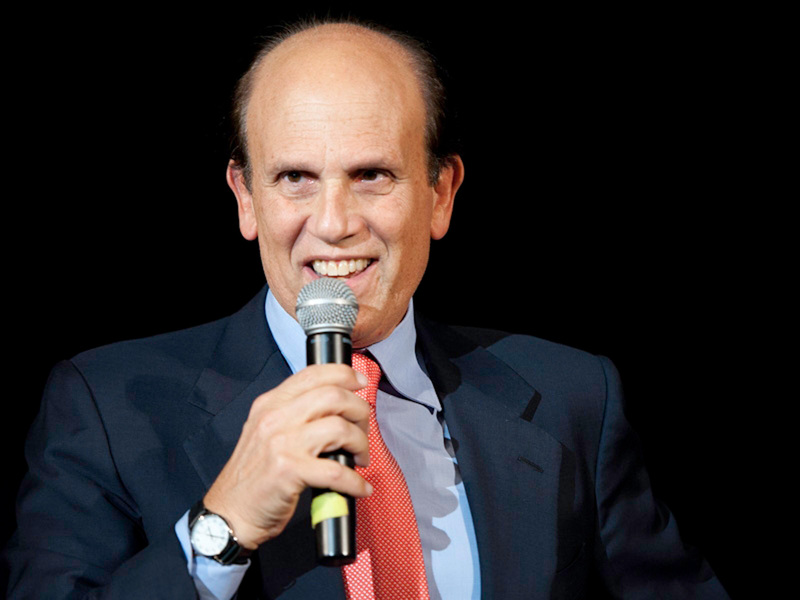 This Sri Lanken former billionaire made his money through the Galleon Group, a hedge fund management firm that was known to manage about $7 billion before it closed its doors in 2009. 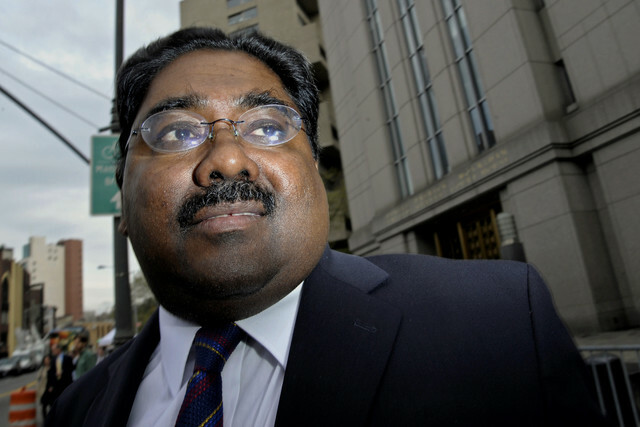 The firm closed abruptly in October that year, when Rajaratnam was arrested under suspicion of insider trading. In 2011 he was found guilty and sentenced to 11 years behind bars, and was ordered to pay an unprecedented $92.8 million penalty. His prison sentence was believed to be the longest in the history of insider trading: Rajaratnam's greed lost him his freedom, and a substantial portion of his estimated $1.5 billion fortune. 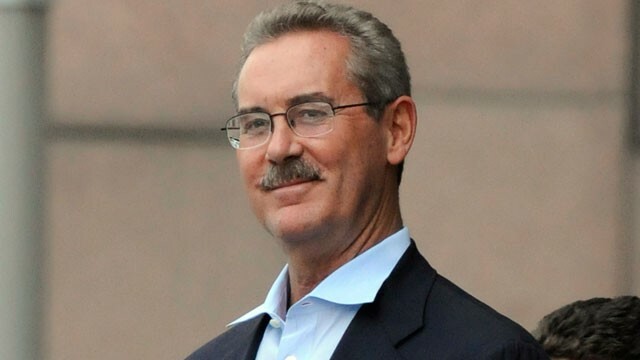 Allen Stanford will see out his life in prison, after being sentenced to 110 years for his role in what was described as a 'massive Ponzi Scheme'. The Texan once was the Chairman of the Stanford Financial Group, leading a financial conspiracy that aimed to deceive investors. Stanford's scheme robbed investors of $7 billion. Stanford's story is an unhappy one; during his time in prison he sustained serious injuries after a violent assault from a fellow inmate and is now partially sighted. 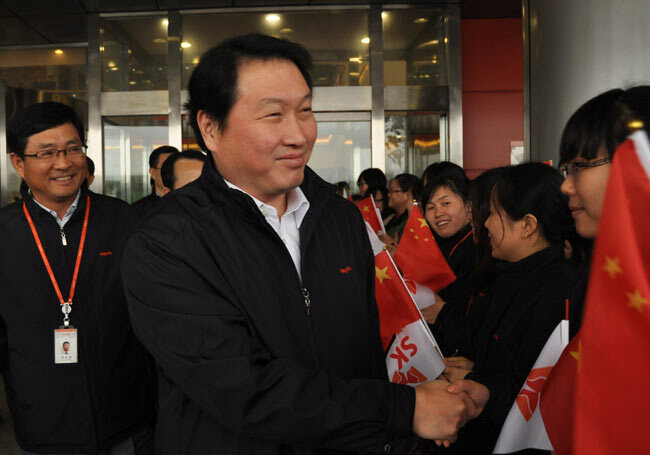 He once had a net worth of up to $6.3 billion, and he served as the Chairman of GOME Electrical Appliances. This firm was a one of the leading and most popular electrical appliance chains in China. 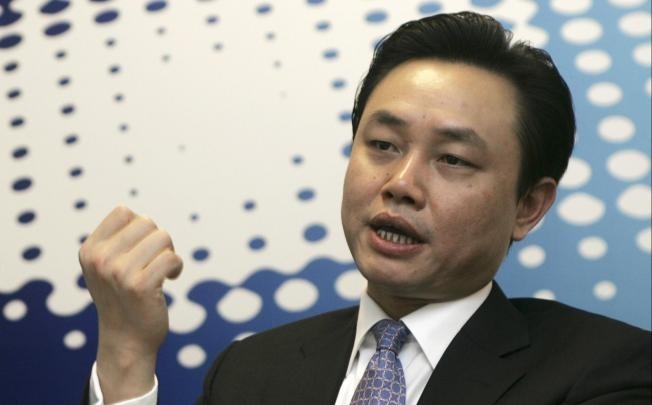 IN 2008, Wong was investigated for stock market manipulation and he was is now serving a 14 year jail sentence for his crimes. How much of a hit his wealth took is unclear, and there are no reports of a fine, but he's not likely to enjoy his billions for the next decade. American stockbroker Bernard 'Bernie' Madoff has gone down in history as the instigator of the largest Ponzie Scheme in history. Given the volume of high-profile arrests on the back of Ponzi Schemes, you'd think these clever businessmen would have learn but apparently, greed too-often wins over sense; at least, this was certainly the case for Madoff. With an estimated net worth, now, of -$17 billion (yes, MINUS $17 billion!) Madoff had been worth about $800 million in his hey day. As founder of Bernard L. Madoff Investment Securities in 1960, Madoff became the leader of one of the top Wall Street market makers employing close family members in key areas of the firm. In a Hollywood-worthy twist of fate, Bernie's sons sold him out to authorities when he confessed to them that the firm's asset management was a massive Ponzi Scheme. In 2009, Madoff pleaded guilty and was charged to 150 years in prison. Investments in the firm totalled over $17 billion, but less than $3 billion is available for repayment. In a tragic end to this stunning tale of deception, Madoff's son Mark committed suicide after his father's arrest - while his other son, Peter, was also imprisoned for his involvement.